The purpose of the Sisterhood shall be to foster and further the highest ideals of Judaism, to promote fellowship among its members, and to be a mentor for religious, social, educational and philanthropic activities. The Sisterhood sponsors the Erev Rosh Hashanah reception, Break-the-Fast, and Community Seder as well as congregational dinners throughout the year. The Sisterhood also operates the Temple Giftshop & manages the kitchen. The Sisterhood is a major financial contributor of the joint Altoona Jewish Community School. 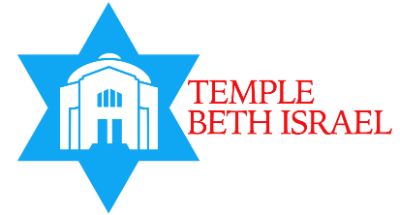 Any woman in good standing with Temple Beth Israel may join the Sisterhood.